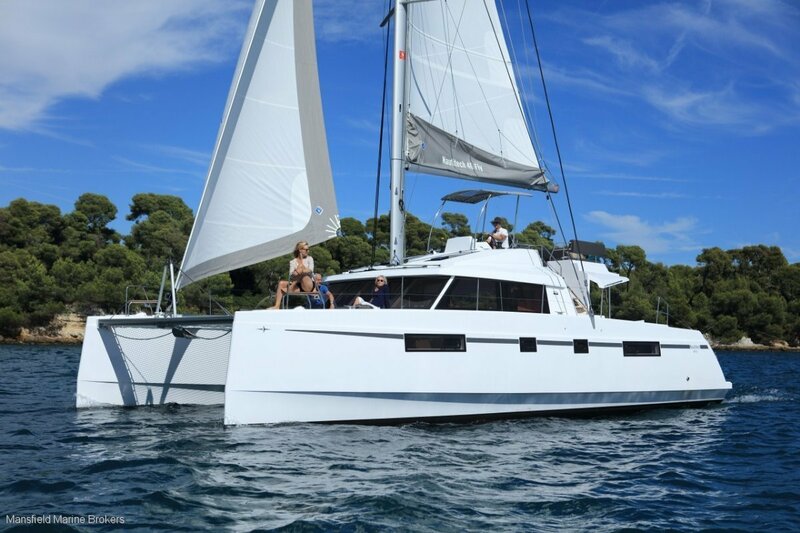 The Bavaria 46 Nautitech Fly adds a spacious elevated flybridge to give the skipper and companion a sensational view of everything, while underway or at rest. It also features masses of panoramic living space, brilliant performance, ease of handling and luxury accommodation. The genius being the sliding glass doors which open up the indoors & outdoors on one spacious level for the ultimate on water lifestyle. Available in 3 or 4 cabin versions. Call Tom Blaxell on 0409101300 for full details.